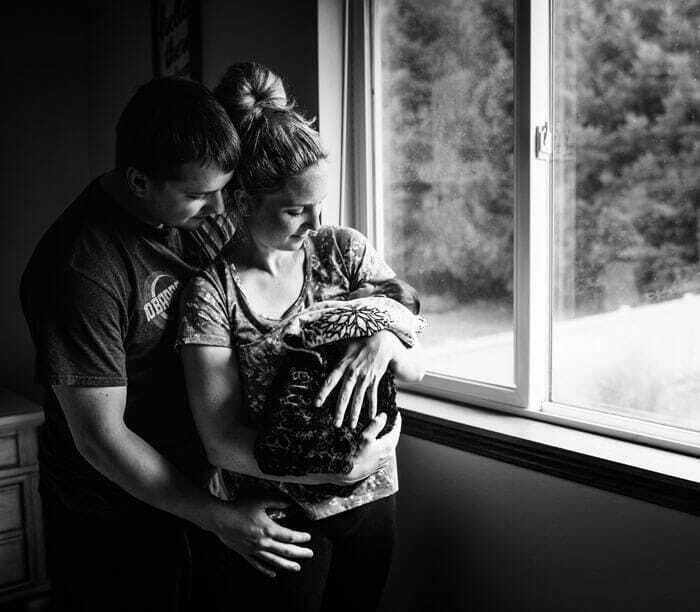 Sweet little Emma entered the world QUICK and was welcomed by her Mom, Dad, and big brother Landon! 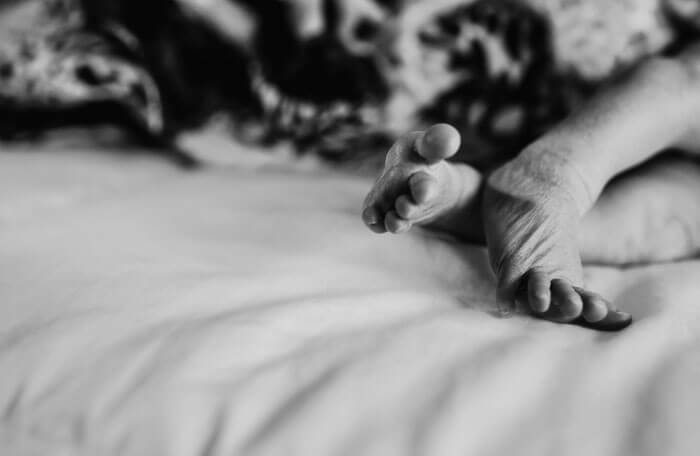 I was lucky enough to do their fresh 48 pictures AND their newborn in-home session. She has the cutest lips and dark hair! 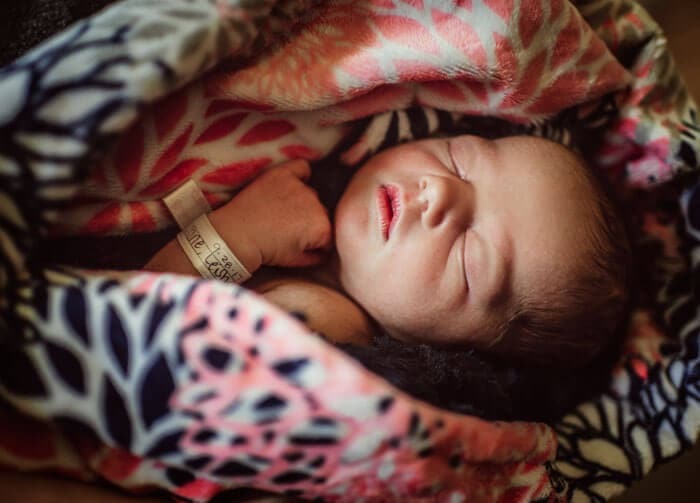 Fresh 48 pictures are so special and captures those details from your birth environment. Little things like the number next to the door, wrist bands, the bassinet, the whole room, etc. 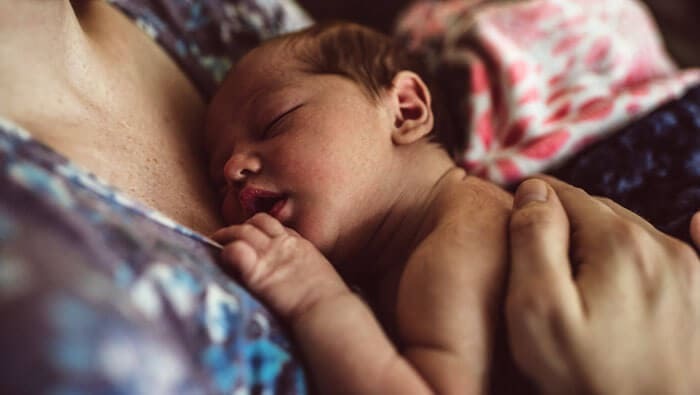 Often times the tired eyes and sleepless nights have not set in yet at this point, so everyone is still feeling surreal about the birth. It is a wonderful way to catch raw moments. 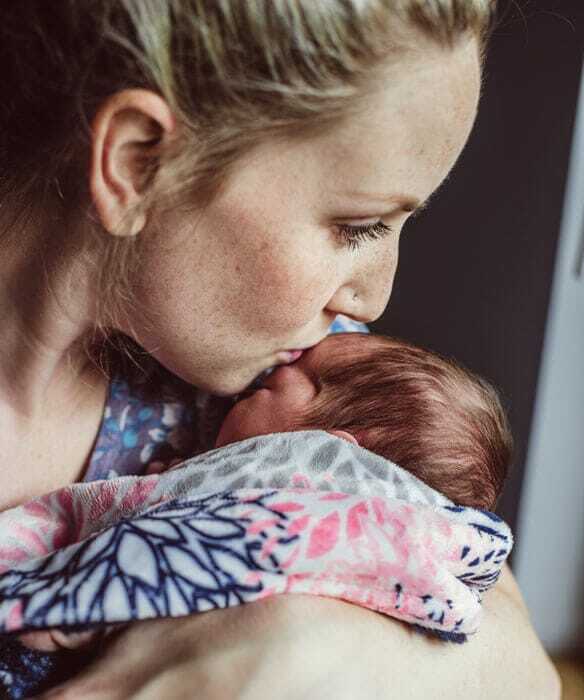 On the other hand, an in-home newborn session is so wonderful because it documents where you were at this very moment of your life when your baby came home. You’ll look back at the images and say, “I remember that…”. It’s ok if things aren’t perfect or if you’re feeling tired. 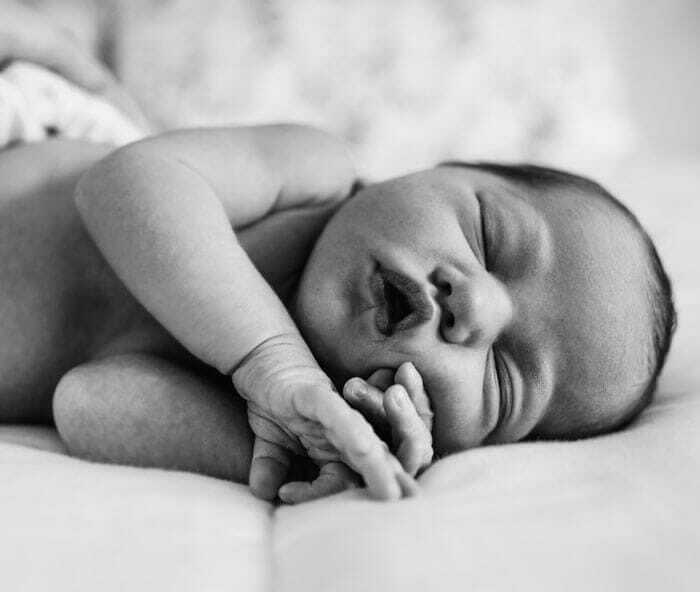 That is all part of documenting your new life with your new baby! 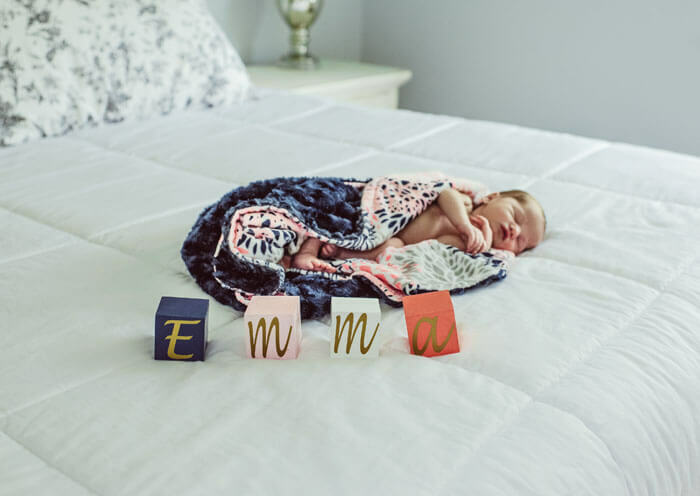 Emma has a special blanket with her name embroidered on it, so we were able to include that in a lot of her pictures. Also, big brother Landon did so great with me in his home, since we were in his environment. He was able to show me his favorite toys and how he races through the kitchen on his Mickey Mouse car. 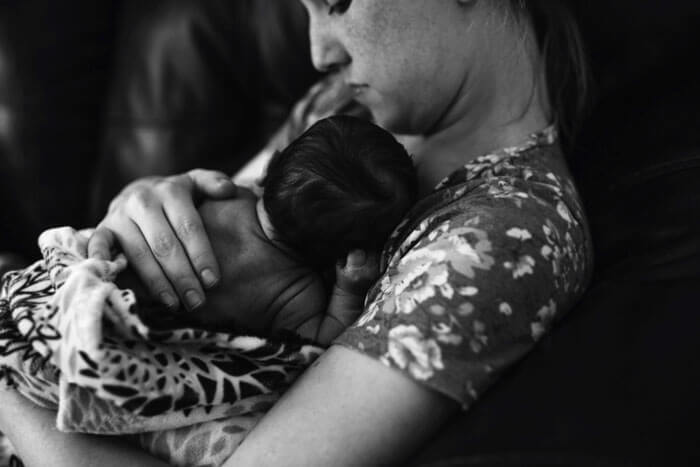 These Fresh 48 and newborn portraits of Emma will be cherished by her family forever.